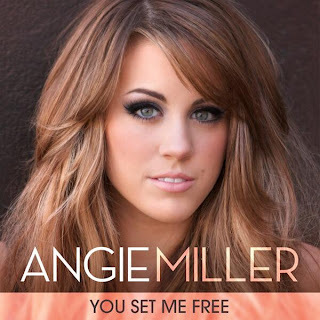 Off On A Tangent: How to find Angie Miller's New Single "You Set Me Free" on iTunes. 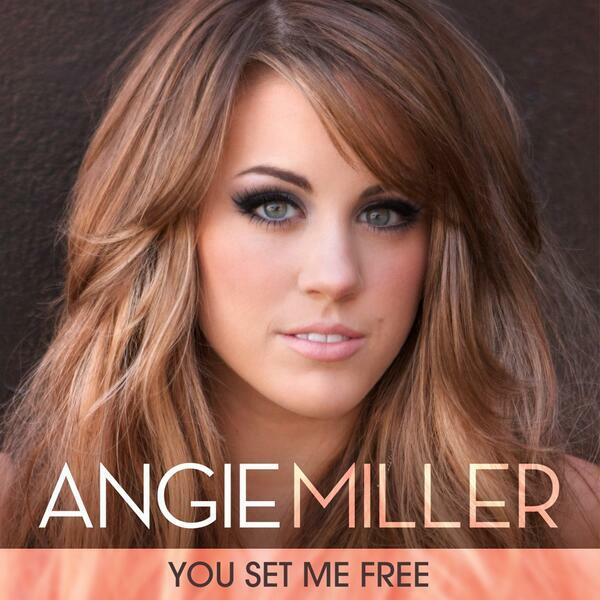 How to find Angie Miller's New Single "You Set Me Free" on iTunes. Whoever handled posting Angie's new single "You Set Me Free" to iTunes made a major mistake and spelled her name wrong. Her new single is posted under "Angie Miler." Major mistake which I'm sure has limited sales. Here's a direct link to Buy “You Set Me Free” on iTunes. Now if you missed the final show, the best part was Angie singing with Adam Lambert and Jessie J. Watch it here. Really fun. Yahoo! acquires Tumblr. Promises not to screw.